Fast raising female singer Chosen Becky has come out to dismiss the rumor that has been making rounds on social media that she has biological children that she decided ti hide in the village. 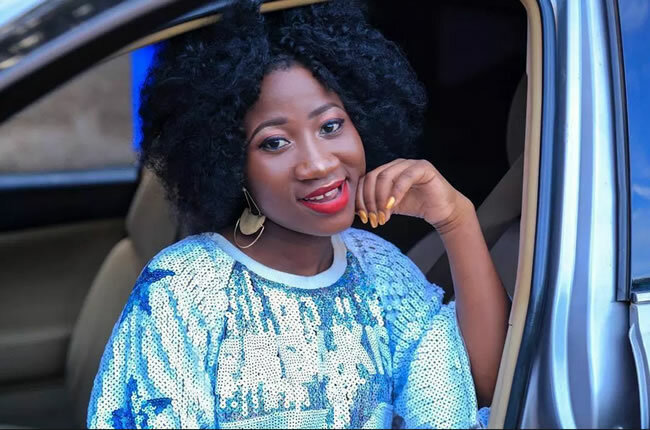 The 18-year-old singer clarified that she has no any biological children of her own but rather has two children who belong to her sister that she takes care of. She however didn’t rule out hopes of being a mother someday because she likes kids. 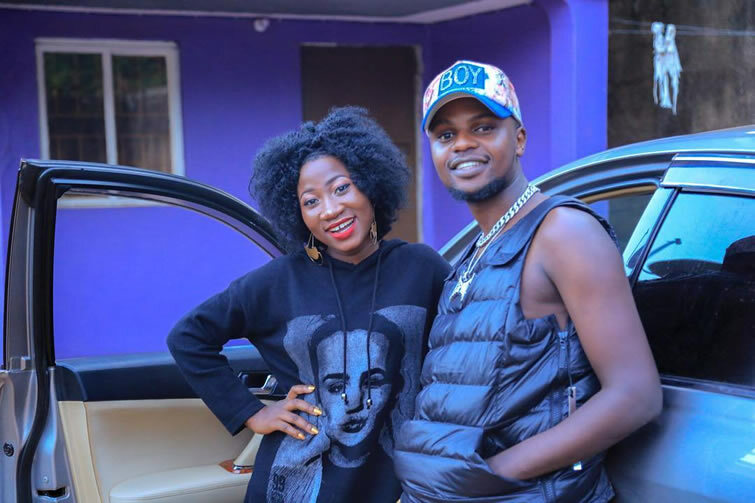 She also addressed reports linking her romantically to singer David Lutalo, saying she has never thought of it happening since Lutalo is like a father and mentor to her.